Moore Studios takes existing data from organic and paid campaigns, creates an executable plan, and moves forward. From analyzing competition, click rates and click costs, to phasing in different tiers of campaign releases, we work with clients to establish the right mix of SEO and Paid services. Our focus is on launching marketing campaigns that drive conversions through organic and paid mediums, tracking and optimizing client acquisition costs, reporting on current trends and projecting effectiveness and budgets. Paid search campaigns structured to focus on keywords and/or display categories bring in leads that convert. We include ongoing analysis, data filtering and re-purposing of both ads and audiences in order to maximize return on investment (ROI). We utilize strategic placement of paid advertising through corporate partners or specific target sites. Targeted non-Adword based paid campaigns provide focus on a more niche base of potential customers. We at Moore Studios are passionate about improving the consumer experience through all relevant forms of advertising. 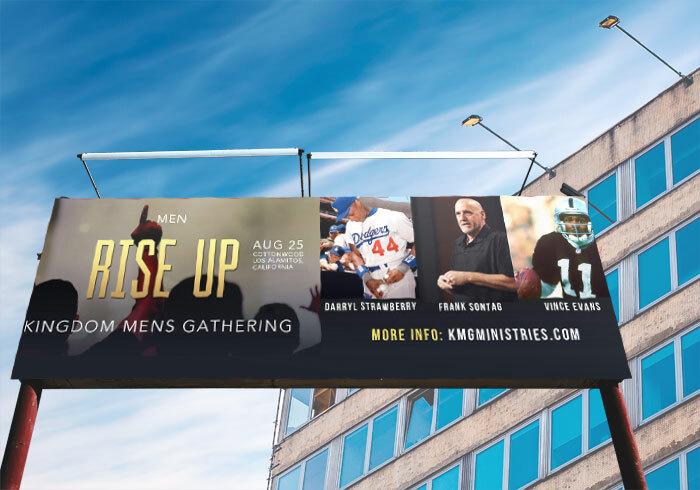 We communicate your message in a clear, concise, visually appealing manner that utilizes the most effective platforms – whether it be electronic billboards, large or small format print media or the various modes of social media, we are ready to engage. Are you ready to start a project? Are you ready to start showing up at the top of targeted search results?